Grab some friends and if you’re daring don a costume and go on a wine tasting adventure of local wineries at downtown Kirkland businesses. 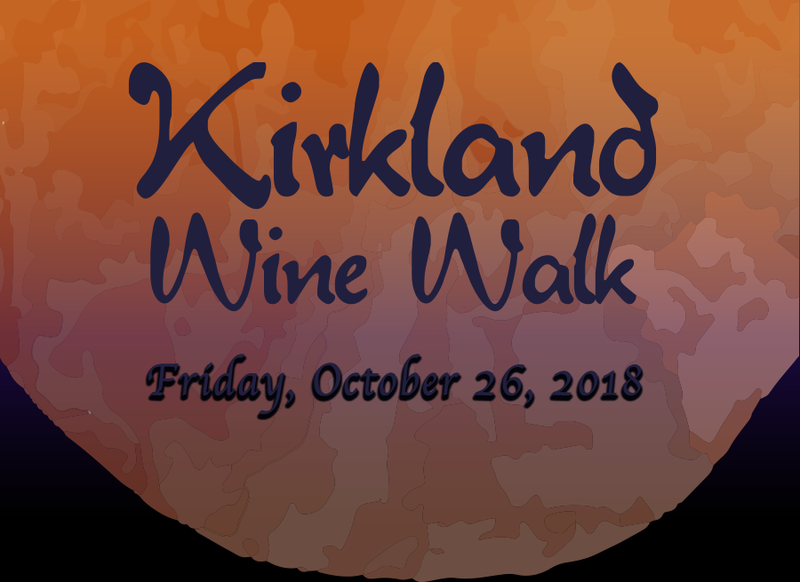 Meet the winemakers from 14 wineries and sip, shop, stroll, and sip some more thru scenic Downtown Kirkland, a vibrant waterfront destination !! Located on the shores of Lake Washington just east of Seattle. GA ticket holders’ wine adventure commences at 6 PM at the Heathman Hotel. Online purchase of tickets are available at $25. Early Bird ticket holders beat the crowd and may purchase their tickets online for $35. Early Bird Wine Walk begins at 5:00PM. You will receive a complimentary tasting Govino glass and 12 tasting tickets. You don’t have to be a zombie to attend. Costumes encouraged but not required! The event begins at The Heathman Hotel, 220 Kirkland Avenue, Kirkland, WA 98033. Pick up your event map and list of each local wine being tasted at 16 downtown locations. For more information about this event or tickets CLICK HERE or phone: 425 822-7066!